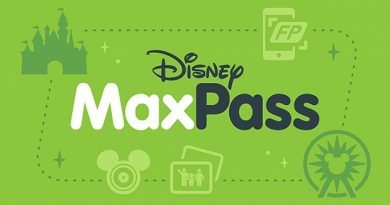 This week, Beci Mahnken, CEO of Mouse Fan Travel, joins Mousetalgia to talk about planning your next Disney vacation. 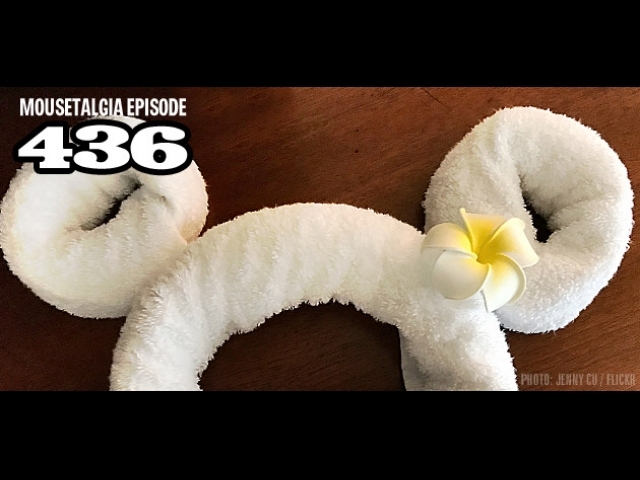 We cover multiple topics, including value vacations, luxurious vacations, Disneyland, Walt Disney World, VIP Guides, Disney cruises, Disney for families, Aulani, getting the best bang for your Disney buck, and more. Then, we speak with Christopher Schmidt, author of The Complete Guide to runDisney: Disneyland Edition, to talk about his new book, which deals with everything you could ever want to know about signing up, attending, participating in and, most of all, enjoying a runDisney experience. 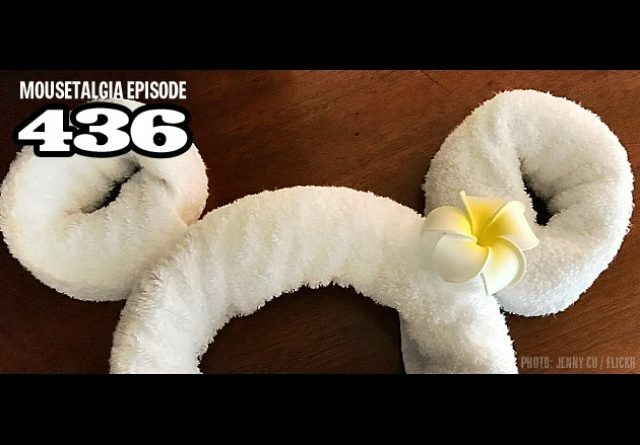 Plus – a Disney 40-year-collection estate sale report; The Gaia Group releases new Mary Blair tableware; Paradise Pier’s Beach Side Bonfire reviewed, runDisney’s announces more virtual races; a bonus Disneyland Hotel Mai Tai recipe – and more.